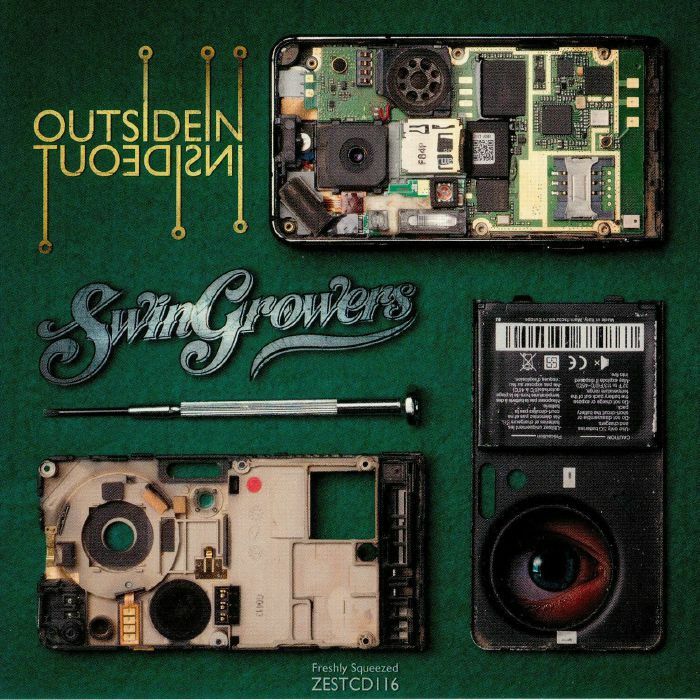 The new album (their 3rd) is a turning point for the Swingrowers. 100% original compositions, zero samples, sparkling production, accomplished songwriting and great musicianship are all topped off with a beautiful and powerful vocal. The band have clearly relished finding their own sound and are now firing on all cylinders as a tightly focused musical unit after extensive touring. All hyperbole aside, this really is a standout record with its punchy production, memorable and engaging songs and lyrical excursions into contemporary concerns about social media, selfie-obsessed boyfriends and the environment.